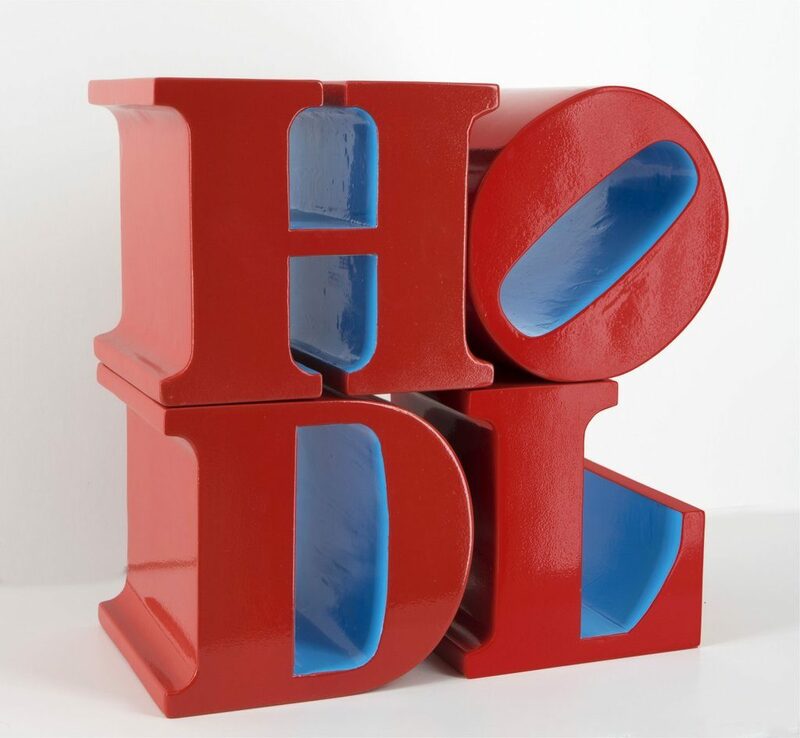 The world’s first non-custodial OTC trading desk for Bitcoin has been launched by P2P cryptocurrency exchange Hodl Hodl. 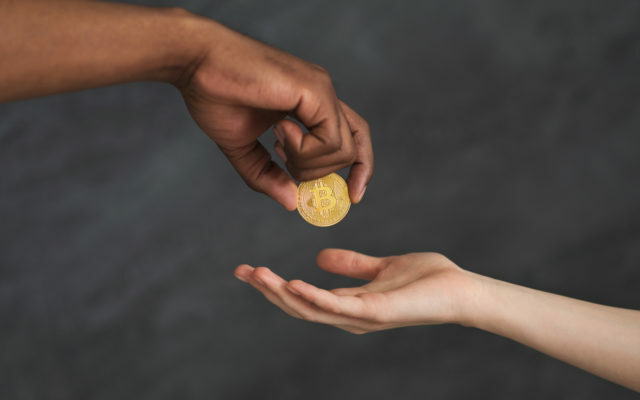 Hodl Hodl, the peer-to-peer cryptocurrency exchange that doesn’t hold users’ funds, has launched an OTC (over-the-counter) trading platform in partnership with a licensed European broker Tenbagger. The latter is an EU regulated platform licensed in Estonia as a Virtual currency exchange service. It will be “match and guide” counter-parties, enabling to buy and sell bitcoin (BTC) [coin _price] at “competitive” rates. What’s more, Hodl Hodl becomes the world’s first OTC platform providing non-custodial escrow services for trading bitcoin. “There has been a vibrant OTC Bitcoin trading market operating in parallel to the existing exchanges, but none of them are offering non-custodial escrow services for cryptocurrencies which would eliminate the risk of losing funds,” the company explained. By using the Bitcoin blockchain, the OTC escrow service will run on the most secure cryptocurrency network in the world. In other words, this new service not only removes custodianship and counterparty risk but also leverages the Bitcoin network that has been running 24/7 with 99.98% uptime over the past decade. The following benefits are provided when custodians and other middlemen are removed from the equation. For one, transactions are more secure since this is all done on the Bitcoin blockchain in P2P fashion. Second, over-the-counter trades do not directly affect BTC spot price unlike when trading on exchanges. Trades are settled the same day and the platform provides 24/7 support and promises a “private” trading experience. For each trade, we create a unique multisig escrow account on Bitcoin’s blockchain, ensuring transparency and the highest level of security. Hodl Hodl adds that this new service will not affect their Bitcoin and Litecoin exchange, launched earlier this year, remaining the only non-KYC/AML non-custodial P2P platform where any amount of coin can be traded. In August, Bitcoinist interviewed the CEO and CTO of Hodl Hodl, the organizers of the popular Bitcoin-centric Baltic Honeybadger conference. Will you try the new OTC trading desk or will you stick to regular exchanges? Share your comments below! The post Hodl Hodl Launches First Non-Custodial OTC Bitcoin Trading Desk appeared first on Bitcoinist.com.